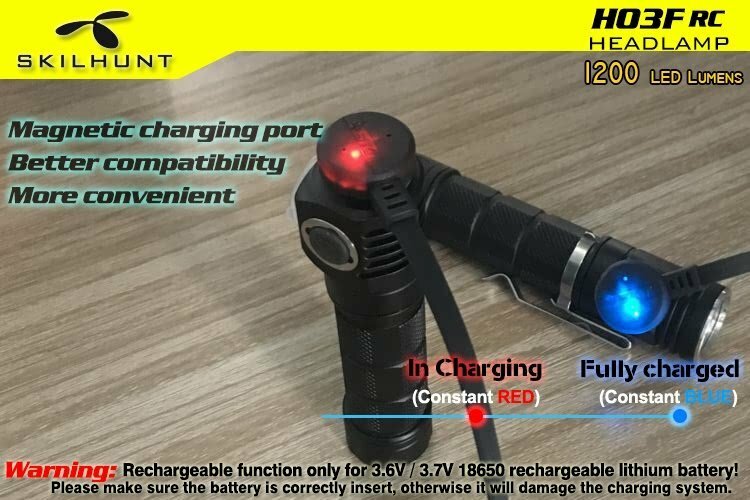 In charging, the red indicator constant light on, when battery almost full charge, indicator change to constant blue light. 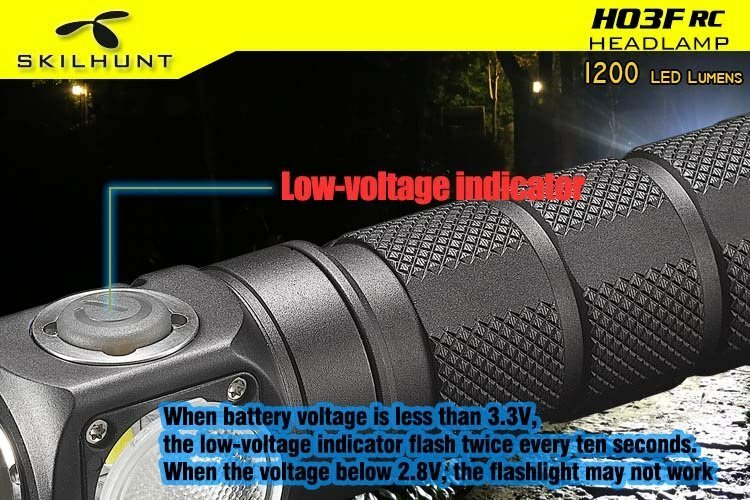 When the red indicator flash, please check battery contacts good or not. 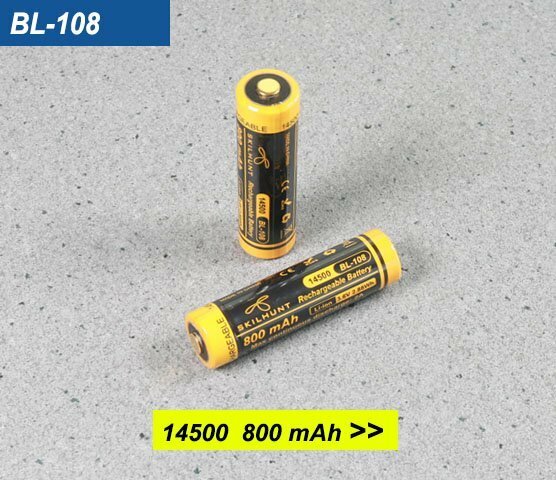 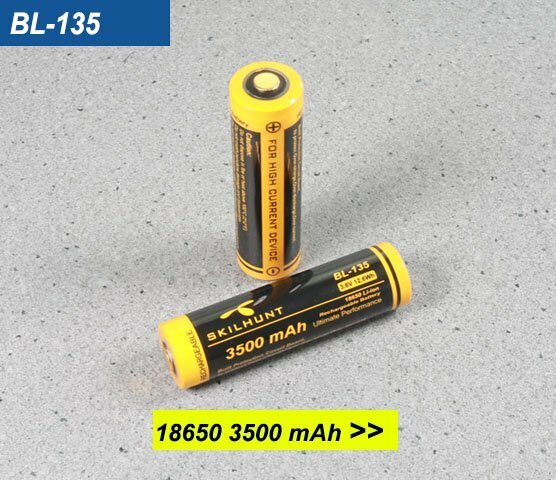 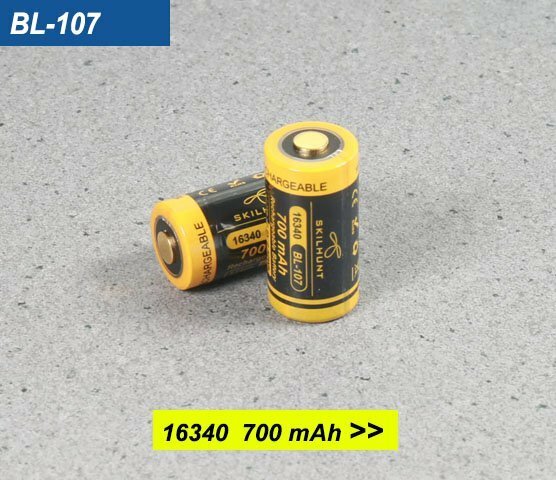 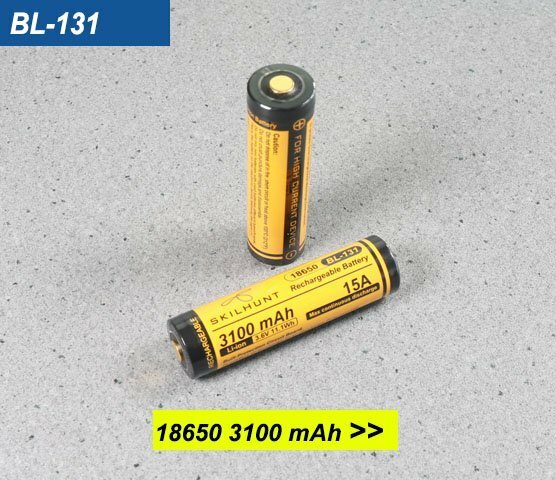 Warning: Rechargeable function only for one 18650 (3.6/3.7V) rechargeable lithium battery! 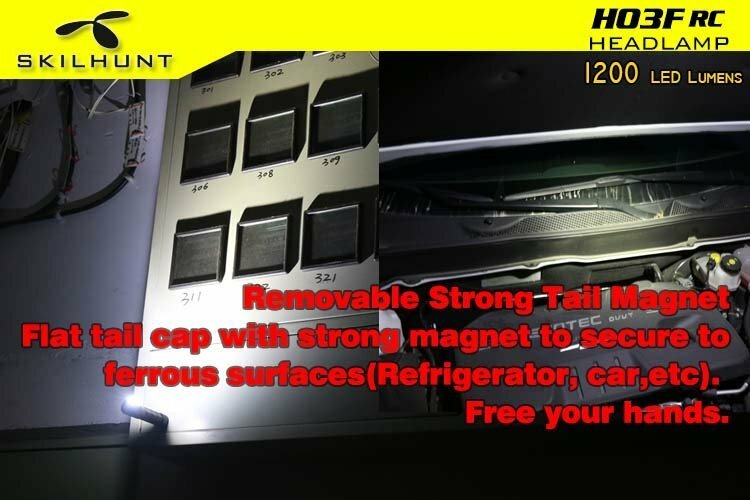 Please make sure the battery is correctly insert, otherwise it will damage the charging system. 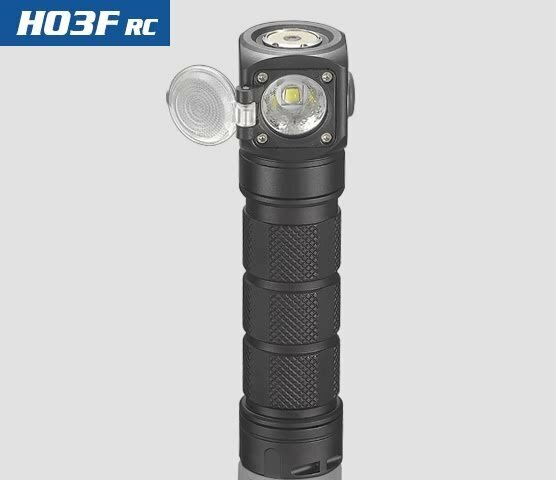 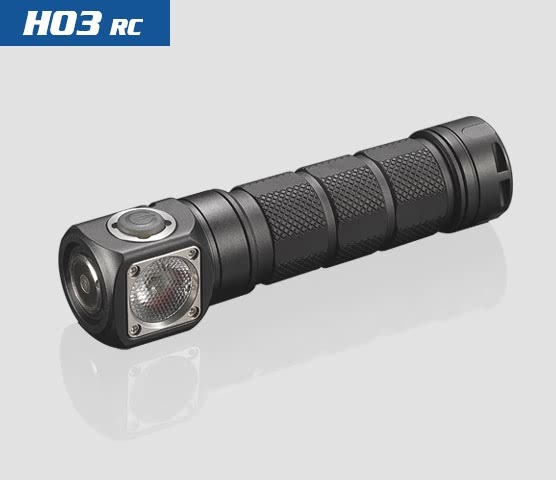 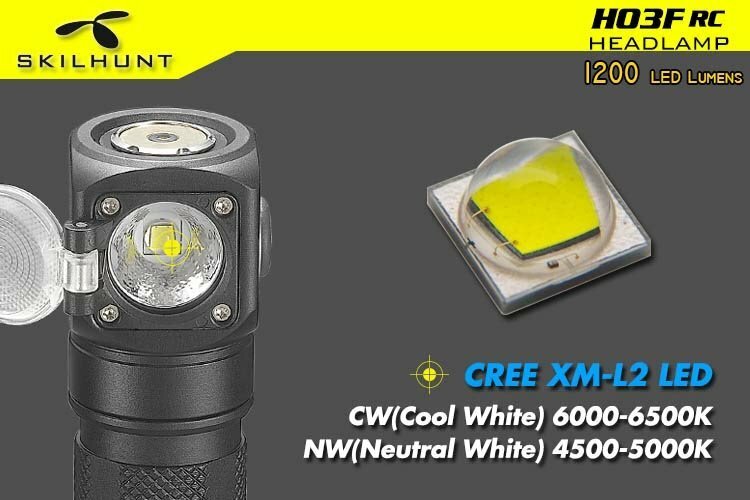 Super bright & latest CREE XML-2 U4 LED, Max 1200 LED lumens. 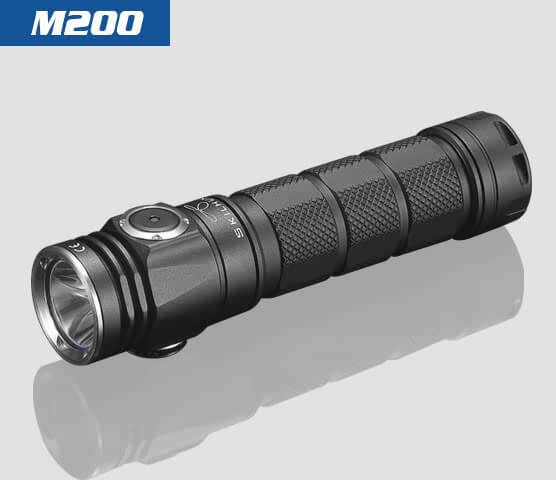 High-Performance, High-Efficiency and energy conservation. 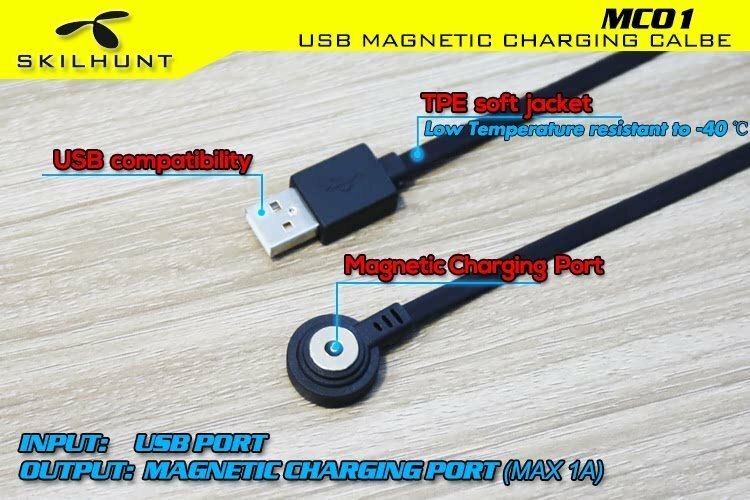 Built-in magnetic charging system, fast charge and convenient. 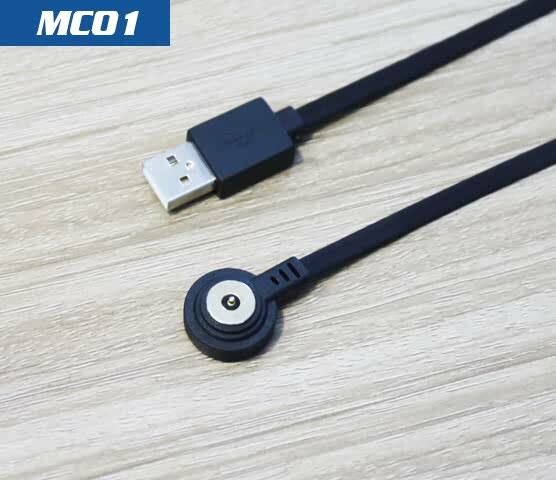 Multi-level dissipating heat design and new copper starboard, excellent heat dissipation. 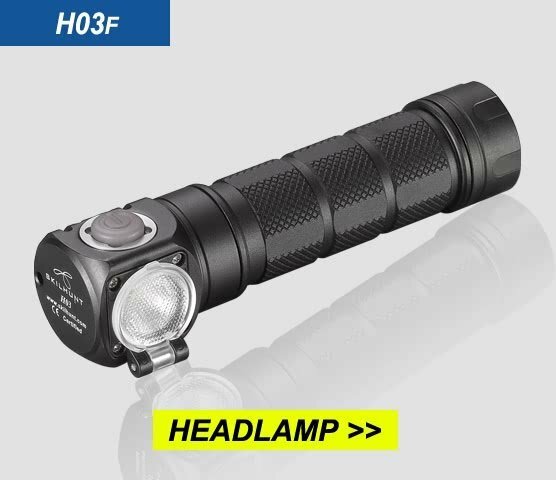 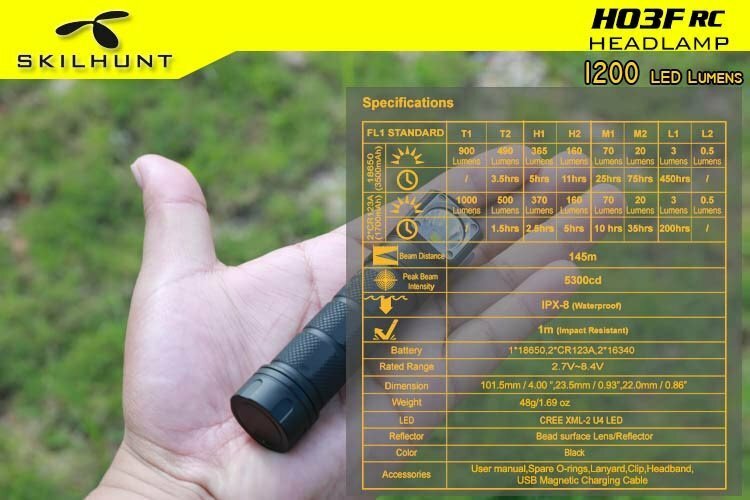 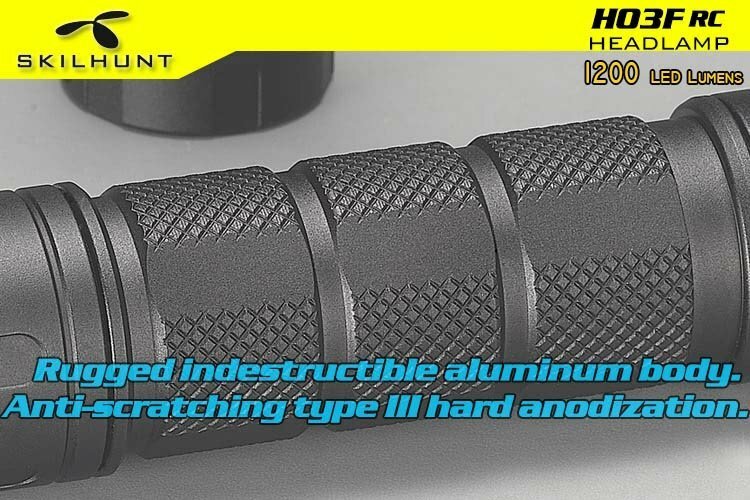 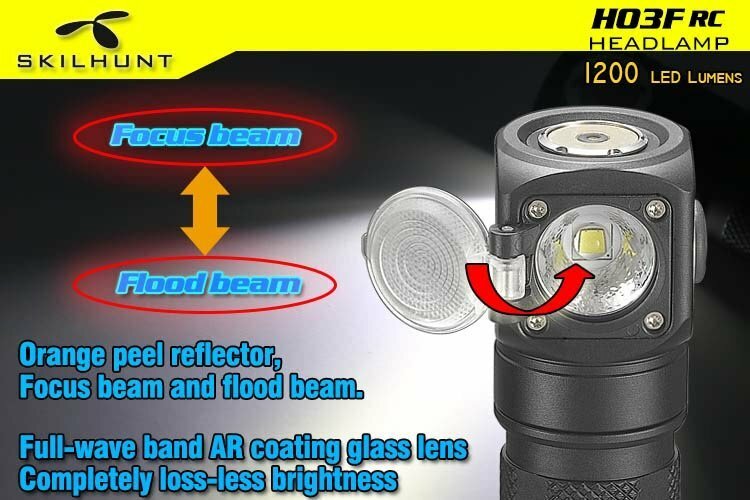 Flashlight head integrated construction, high thermal conductivity. 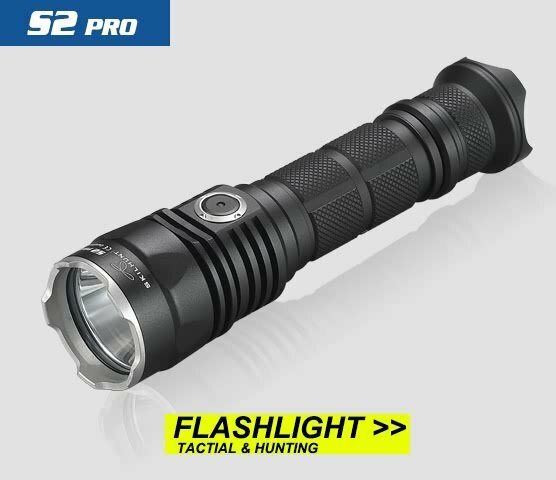 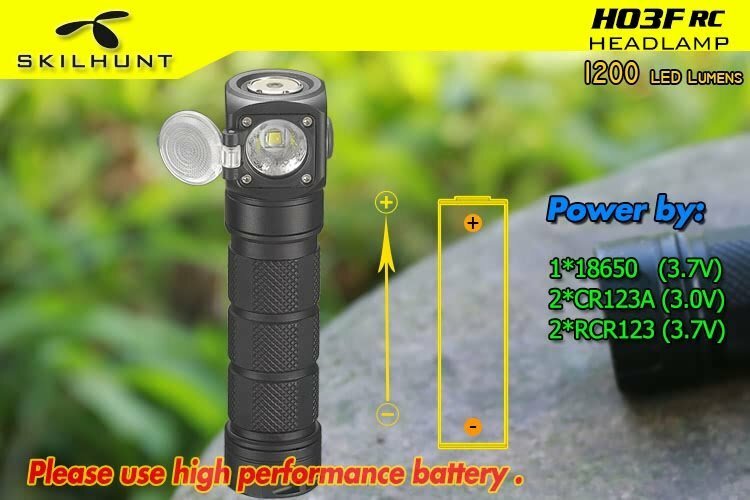 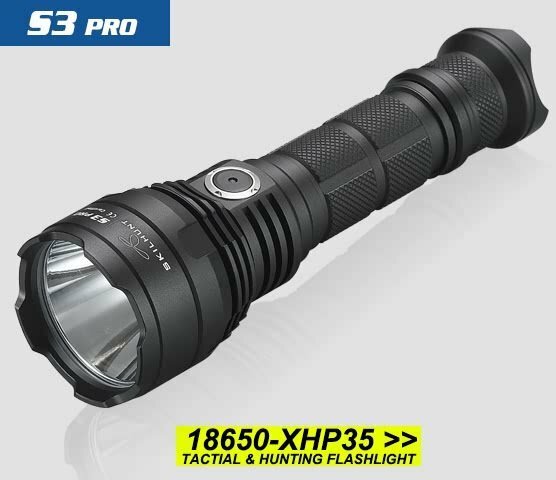 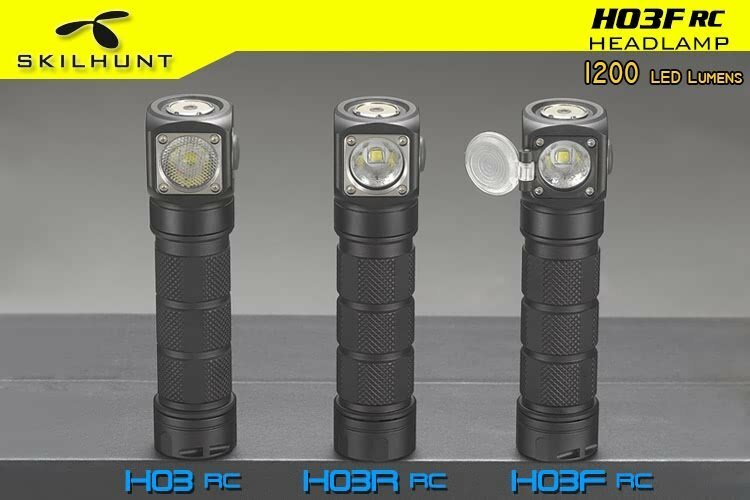 Eight output levels and three Strobe, suitable for different environment. 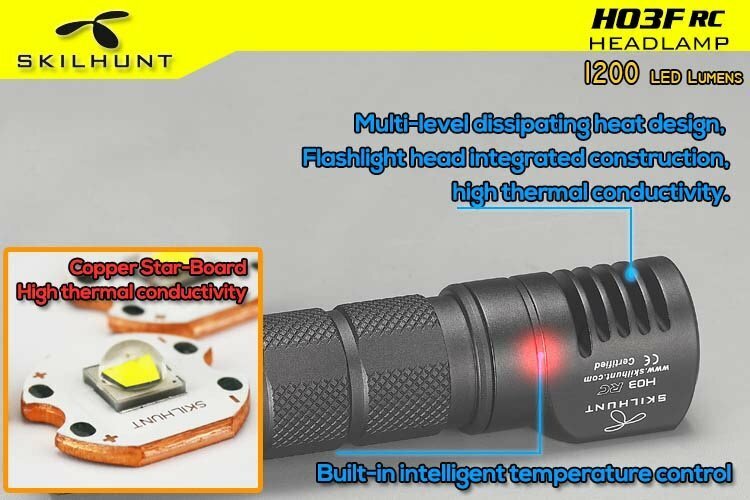 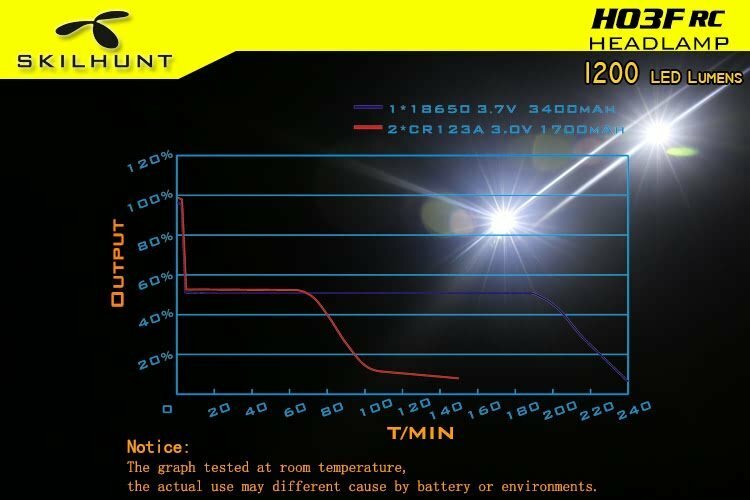 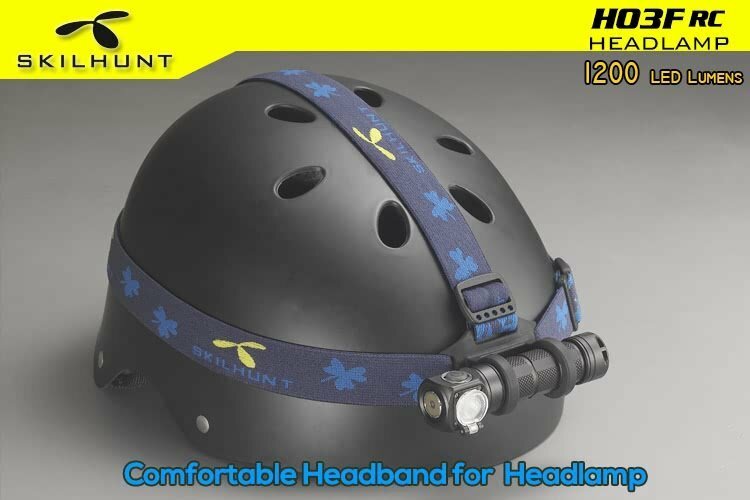 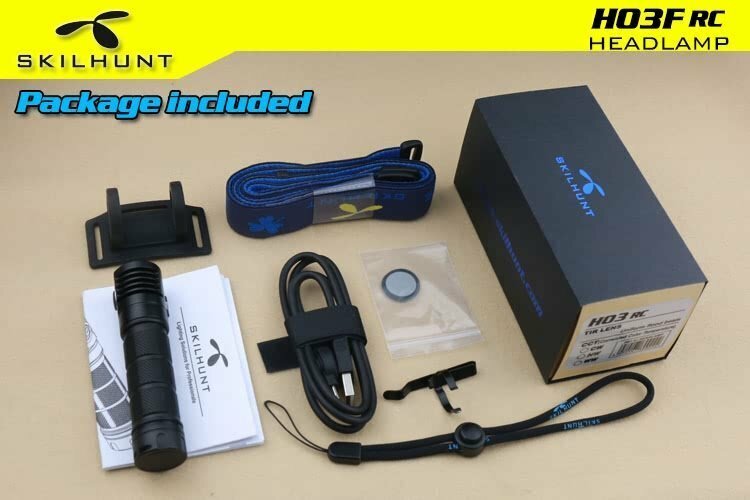 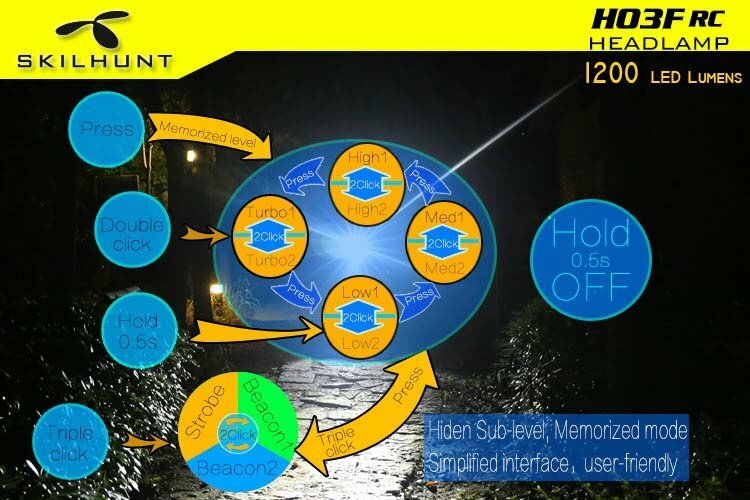 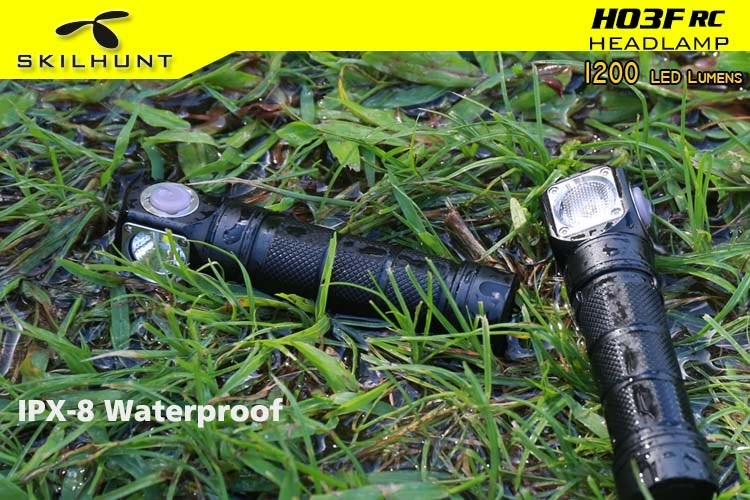 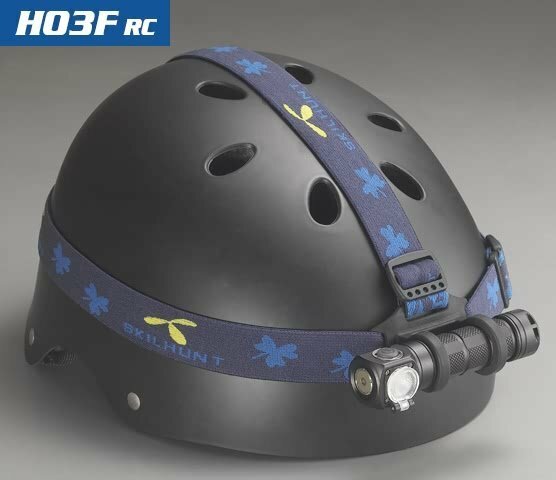 New intelligent temperature control technology for headlamp stable and safe use. 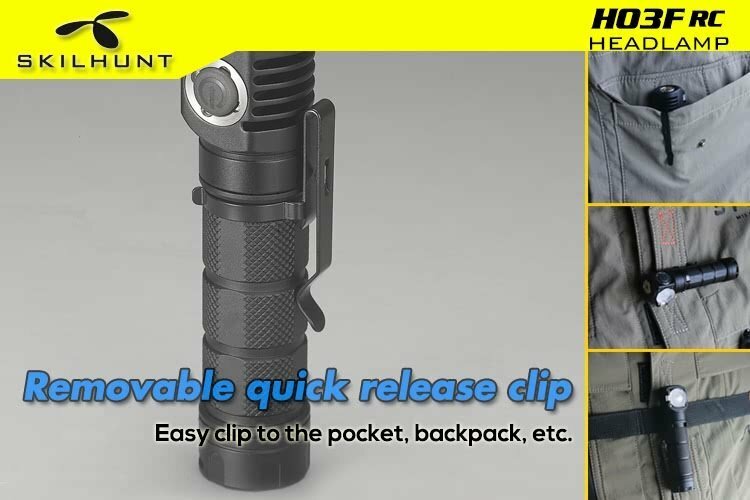 When turn off, hold press button to activate lockout function. 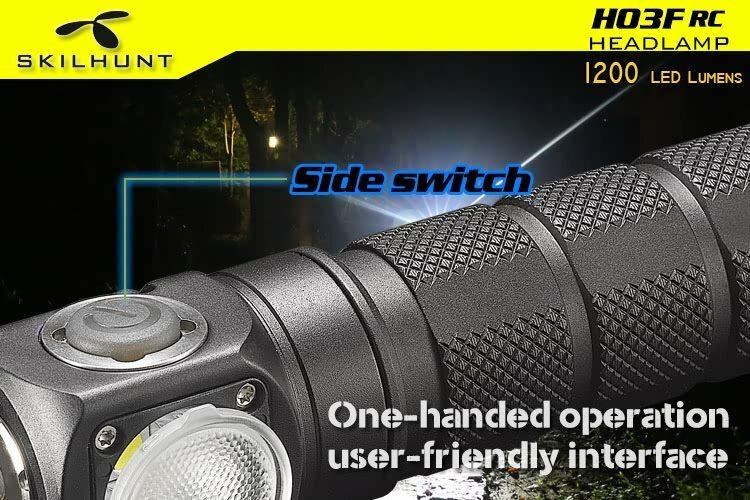 Avoid light turn on by unexpected. 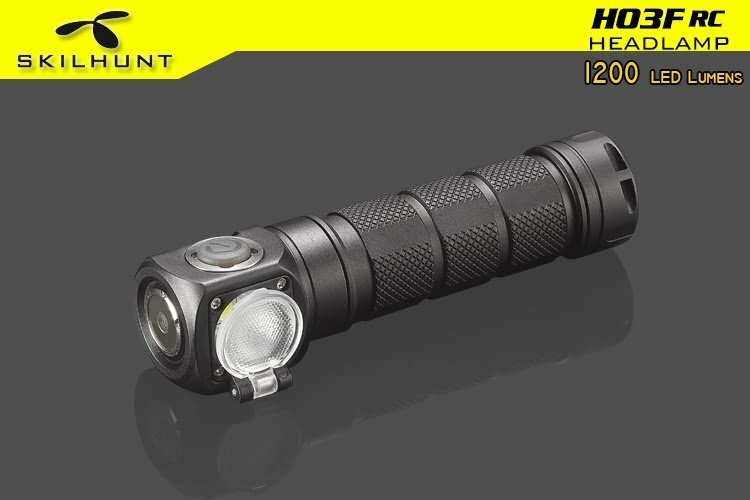 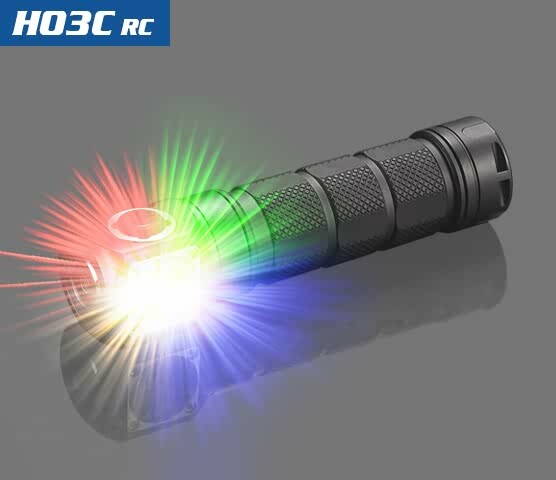 When light lockout, location indicator will flash, easy get the light in dark.